World Class websites; Devices don’t matter our designs will work perfect. 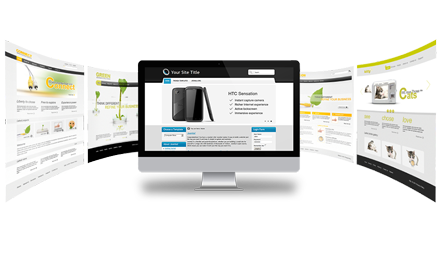 Get professional website to attract more customers. Backed with thoughtful minds of our designers with passion for making digital things beautiful. Logos, Catalogues, Stationery Design, Emailers etc are Concepted & Crafted by Creative Minds. Delivering high quality Web, Android / IOS Mobile Aapps that can improve your business and can help you in making your presence felt online. 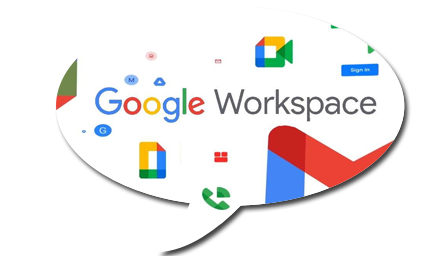 SEO & Google Adwords Services to help you get more Traffic, Leads, and Sales. Social Media Marketing Services that aims at catering your target customers. Let us serve you. Join 5000+ happy customers!! We offer end to end web solutions ranging from Website Designing, Static and Dynamic Website Development(Wordpress/Joomla) to portals, Mobile Applications, Web Applications, Corporate Presentations, Brand Identity like Logo Design, Catalogue/Brochure Design and more. 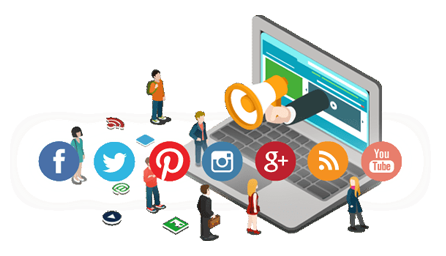 Our Online Marketing activity comprises of SEO, Google Adwords, SMM & similar affiliated activities. In 2007, Mirackle Solutions opened its branch in Mauritius to facilitate better services to our increasing client base. With a fully functional office, Mirackle Solutions continues to enhance its digital footprint in Mauritius, adding more and more clients in its basket. Today, we are one of the leading website design company in Mauritius! Our Mauritius office undertakes premium activities such as Sales & Support of Websites, Web Hosting, Mobile Apps as well as Online Marketing services. Plus, to ensure that our clients enjoy seamless business experience with us, our Sales & Support team from India makes a regular visit to Mauritius. Let your domain name reflect your business. 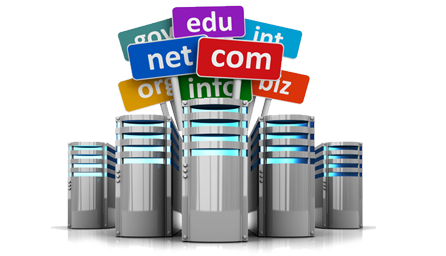 We help you get the perfect domain name registered and offer feature rich website hosting services. With 99.99% uptime, we ensure hassle free business experience. Through our feature rich web designs and robust architecture we help businesses deliver value to their customers. Be it a static website, responsive site or an ecommerce store, we do it all! 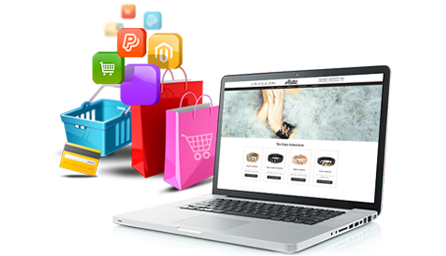 Let your company soar higher with our efficient and effective ecommerce website. Quick loading time, extensive search options, enhanced preview options are some of the features your customers will enjoy with our websites! Take your corporate identity to the next level with immaculate graphic designs from Mirackle Solutions! We create the visual persona of your company that conveys your brand message and speaks about what your company stands for. Transform your idea into innovative business app...We develop user friendly mobile apps for all platforms. 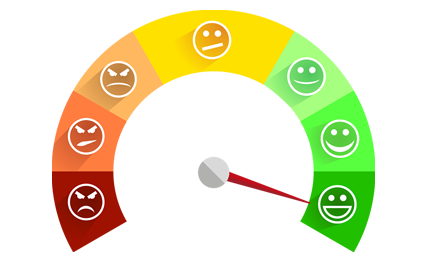 Our team of mobile app experts create customized app according to the individual business needs. 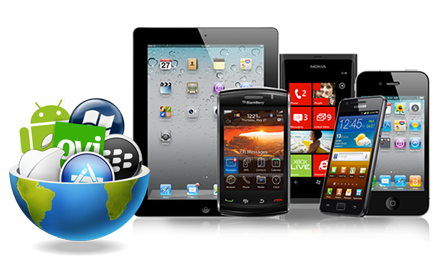 We assure robust mobile architecture and visually appealing design. We offer top of the line SEO services to our elite customers. Our broad range of SEO services encompasses various strategies to keep your website on the first page and drive organic traffic to your website... Enjoy increased traffic and enhanced revenue from your business! Mirackle Solutions is a premier web solutions company with global delivery engine that houses a team of technical, creative and business experts who leverage best practices, proven expertise and resources to deliver the best in Internet products and e-commerce solutions. We focus on all web-based solutions from designing and development of static and dynamic websites to portals, to corporate presentations etc. Being based in Mumbai, the commercial capital of India, we provide efficient Website Designing & Website Development Solutions. At Mirackle Solutions we believe in perfection. This has made us one of the leading website designing company in Mumbai with worldwide network. For us a website is just not only a source of information, but also a strong marketing tool for your business. This is one of the reason we can handle website designing in London, website development in USA and website designing in Mauritius more efficiently than anybody else. Whether you're looking to launch your first Web site, or to take an existing site to the next level, Mirackle Solutions Web Hosting has the right hosting package for you. This has made us one of the leading website designing company in Mumbai. At Mirackle Solutions, we are dedicated to providing our customers with the best quality and reliable Web Hosting at very affordable prices. 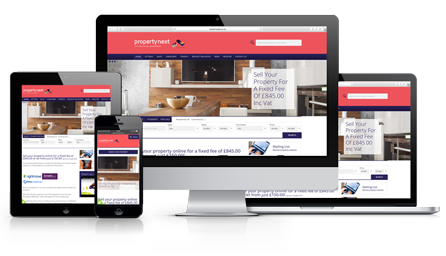 Our client are range from a personal Web Site or Student Web Site to Business or Commercial Solutions and Content Management. Website designing in Mauritius and other countries around the globe from Mumbai & other offices across the world. A professionally managed website development company headquartered in Mumbai, Mirackle Solutions provides a unique website design to choose from. Our clientele a unique website design to choose from. Our clientele for website designing and website development includes large corporate houses as well as small & medium enterprises. One stop shop for Website Designing in Mumbai, we cater to all sort of website designing enquiries in Mumbai. Mirackle Solutions provides Website designing services in London with frequent visits to Europe & personalized visits to clients. We have a large clientele base for Website development work in USA. Our presence for Website designing in Mauritius has provided a great boost in business to many Mauritian companies in different fields/areas. Over the years, apart from our Indian clientele we have designed websites for many companies based in the Middle East and have many customers in the developing African countries like Nigeria, Kenya and Tanzania.